It’s pretty appropriate that Episode 13 comes out on Halloween… and it’s a spooky one! On this episode, Kyle goes solo! Is the sound of his voice — and his voice alone — scarier than any horror film? 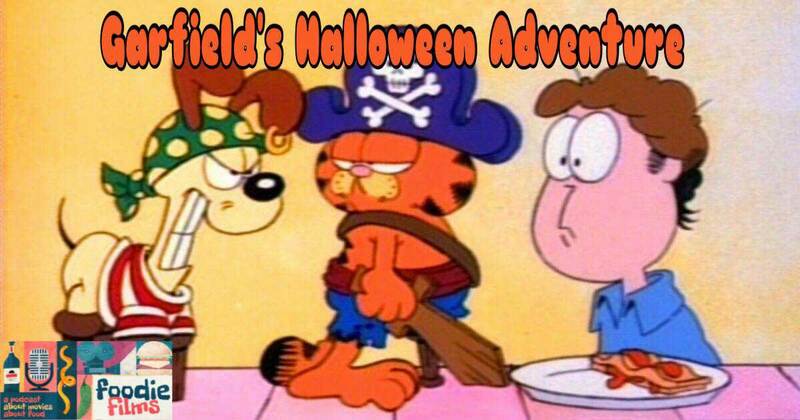 Find out as he discusses his recent trip to Texas, reminisces past Halloween costumes, gets nostalgic with Garfield’s Halloween Adventure, reads Food and Wine’s favorite Halloween movie moments, and more!